Relationships have the potential to drastically improve our lives, or to sucker punch us in the emotional gut. Impactful as these interpersonal ties can be, it's worth the effort to become more familiar with them, question a lot of our default notions that surround them, and calibrate them to best suit our needs and those of the people we care about. Travel is an excuse to challenge your beliefs and increase your perspective. Telling travel stories is an excuse to discuss society, philosophy, the evolution of modern relationships, and the state of contemporary marketing. Few of us take the time to consider. We act according to data acquired by viewing the world from a single perspective: our own. As a result, we don't always think to ask certain questions that, when answered, may benefit us greatly. 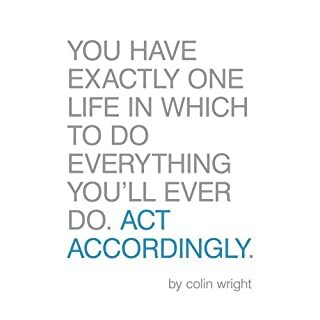 We don't do important things because we never think them worth doing. We don't assess unfamiliar facets of life, even though such scrutiny might change everything about how we live. Out of shape, bored to death, and stuck in small town nowhere (without a car), Cain's life is bland; the voice in his head that (critically) narrates every move he makes isn't helping matters. Then a film crew comes to town, and everything changes overnight. A second voice in Cain's head starts speaking after years of silence, and Cain is pulled into a world filled with superhuman cops, mad scientists, and anti-augmentation activists. 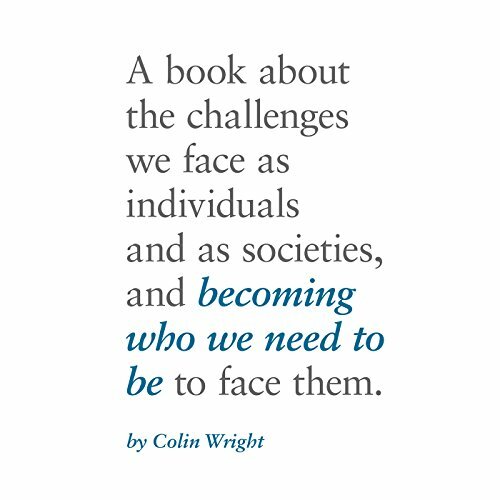 Becoming Who We Need to Be is a book about the challenges we face as societies and how the decisions we make as individuals matter in those larger struggles. How we seek out, filter, and parse knowledge shapes our understanding of ourselves and of the world. How we analyze, organize, and act upon this information influences how well our individual ideas and ideologies scale up to the societal level. In both developing as individuals and evolving as groups, context matters. This is a book about broadening one's own context, and understanding how personal growth is related to societal wellbeing. 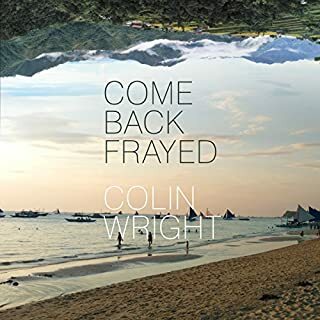 In addition to having one of the most soothing voices in narration today, Colin Wright explores each subject with thoughtfulness and humanity. Without being judgemental about it, he calls us to be better individuals through openmindedness and careful consideration of a number of topics. Relevant to our accelerated technological era. Colin is great at including multiple perspectives in his writings. 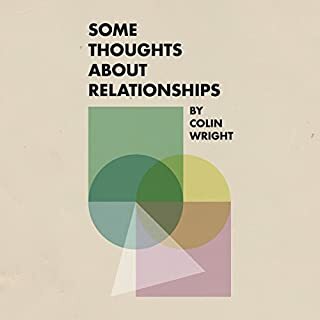 Every bit as entertaining and thought provoking as Colin Wright's podcast, "Let's Know Things". Loved every minute! 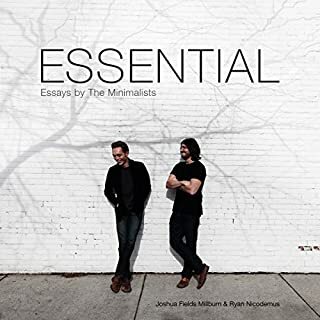 A great book - should be listened to by everyone! The book is absolutely brilliant, very similar to the podcast the author hosts - filled with great, thought-provoking questions. I think it's a book that everyone should read/listen to - it will make you want to challenge your worldviews and grow as a person. 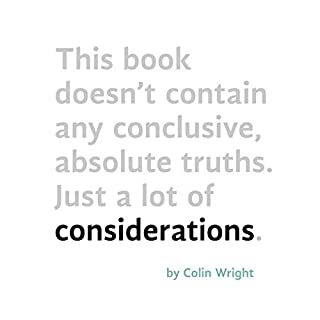 Having Colin narrate it has made the book even better. The one downside of it is that it's 'only' 7 hours long - I would happily keep listening for at least another 7 (or 14..)! I have enjoyed a lot of colins podcasts and writing in the past and his latest piece has been just as enjoyable. Great ideas that are well delivered. 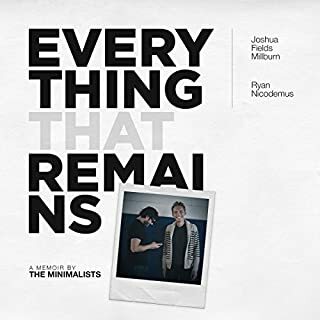 I can not reccomend highly enough!